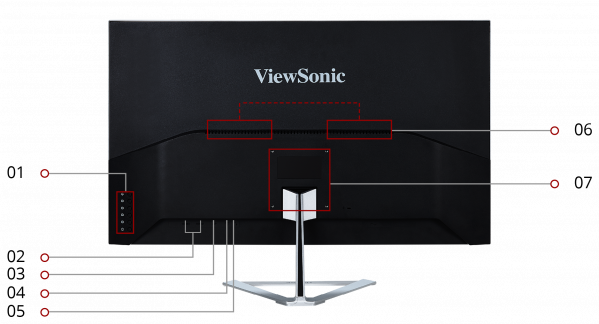 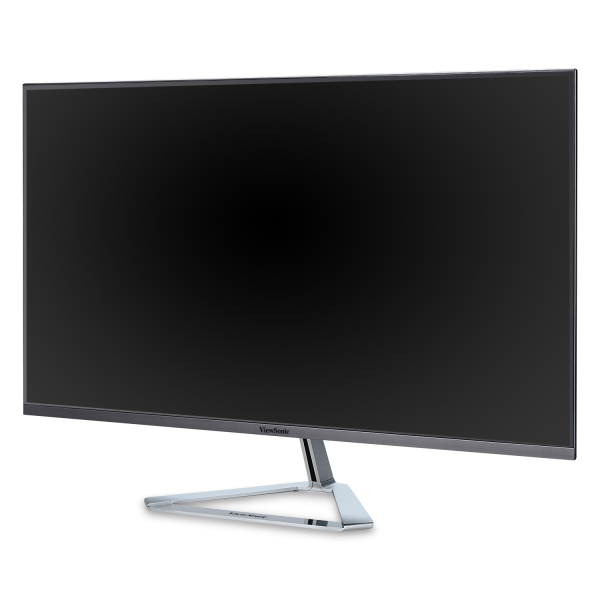 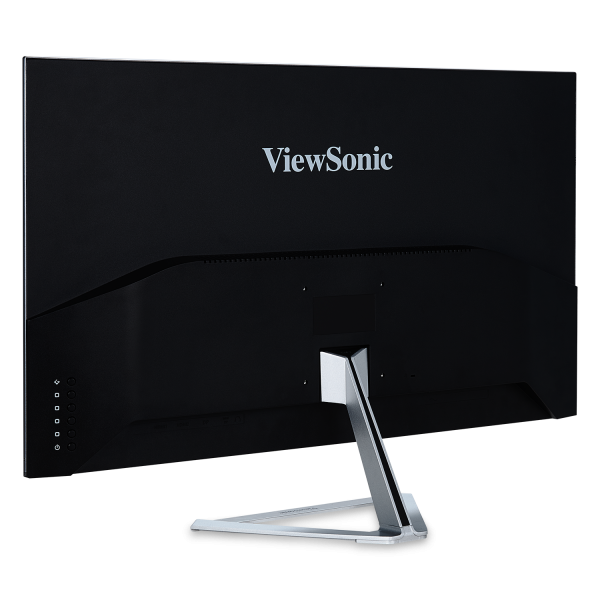 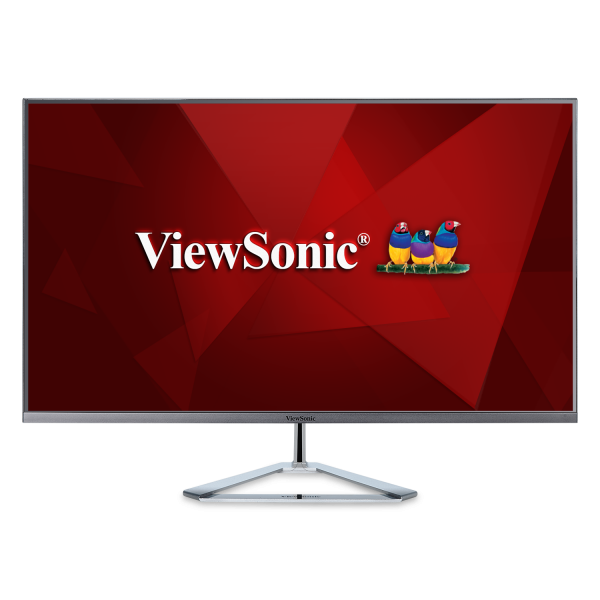 The ViewSonic® VX3276-2K-mhd is a sleek 32” (31.5" viewable) WQHD monitor with a modern and minimalist style perfect for home use. 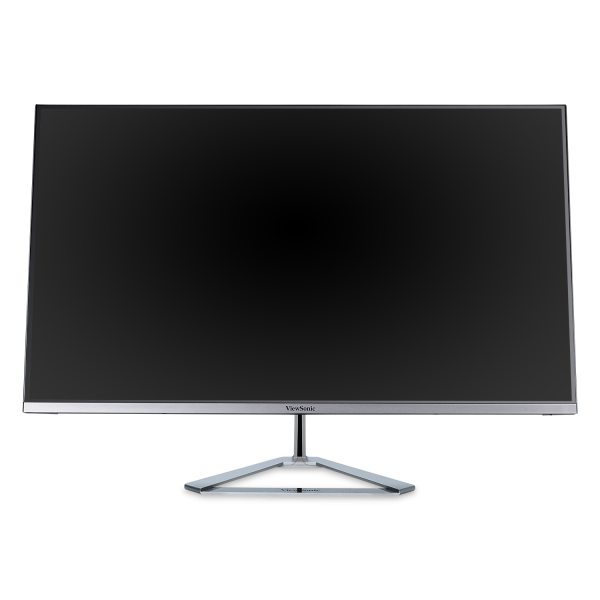 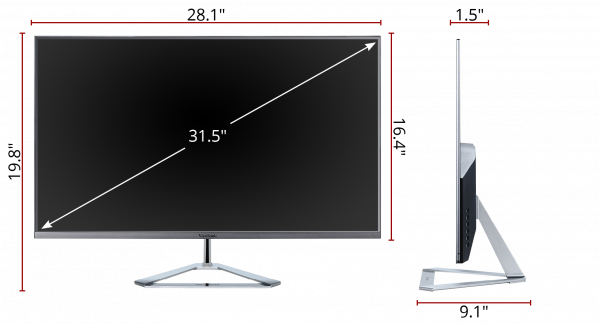 With IPS Panel technology, this monitor offers best-in-class screen performance with ultra-wide viewing angles. 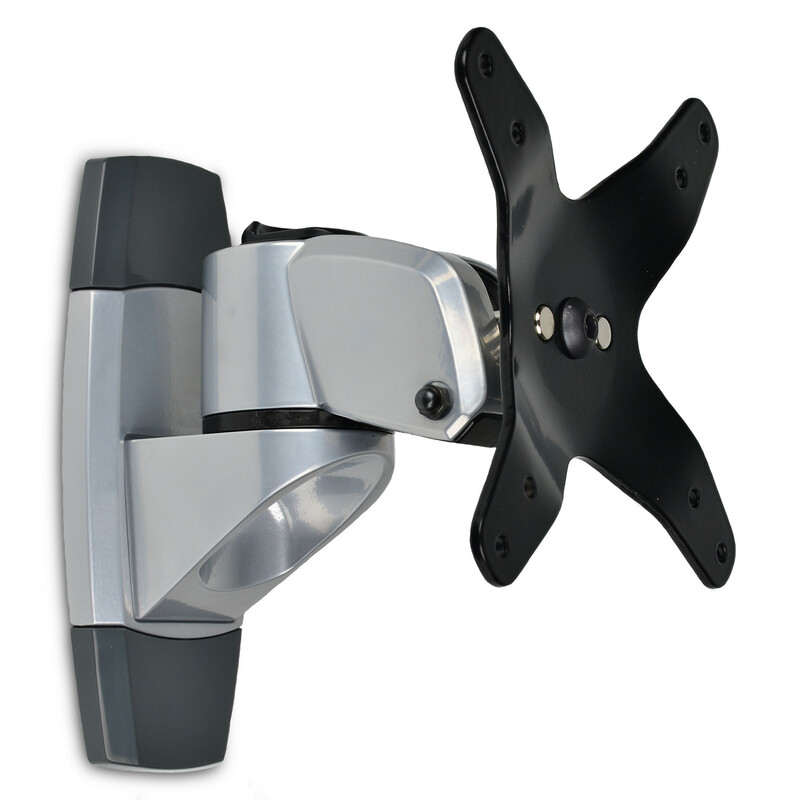 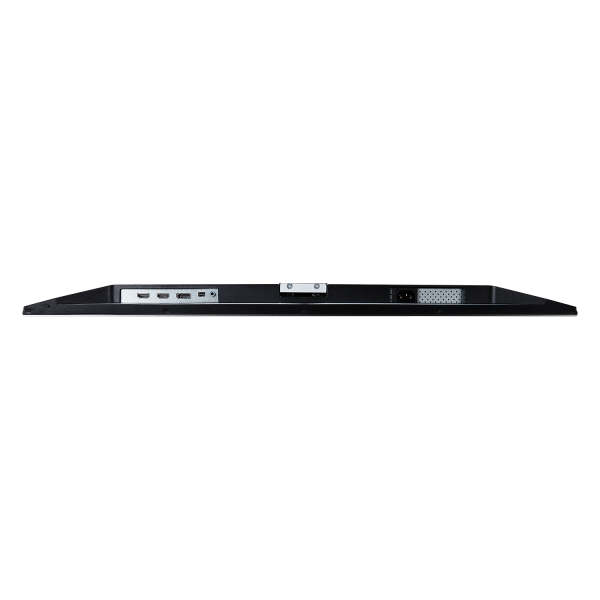 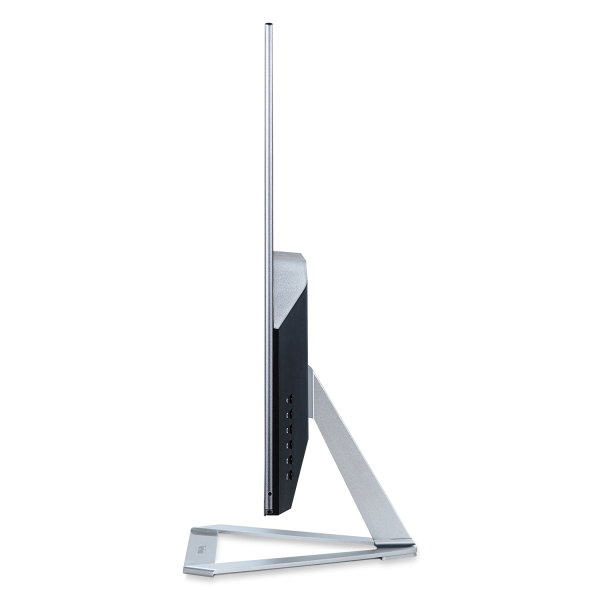 A premium ID includes an ultra-slim profile and unique desktop stand. 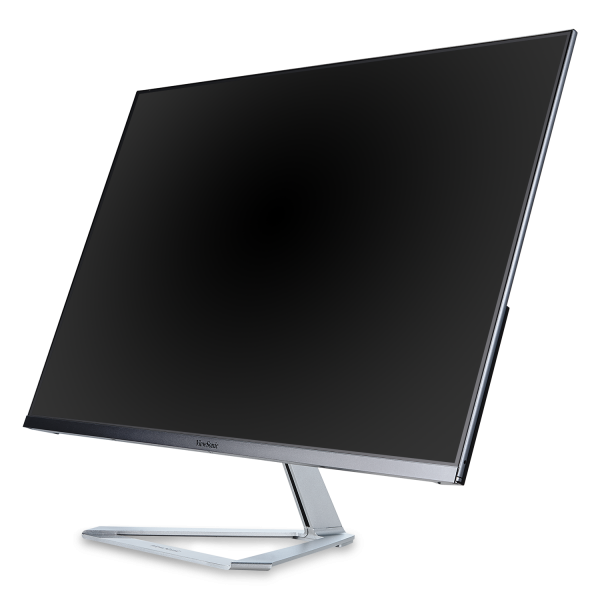 A sleek edge-to-edge frameless design combined with a stunning 2560 x 1440 resolution provides 70% more on-screen content than Full HD monitors, making project management and multitasking easier than before. 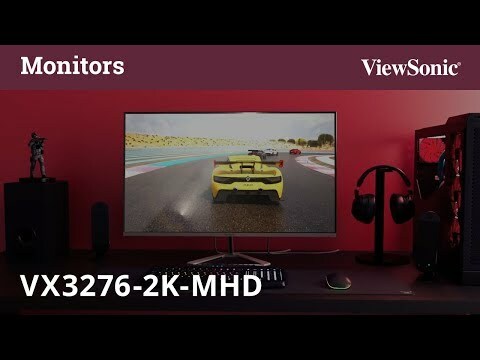 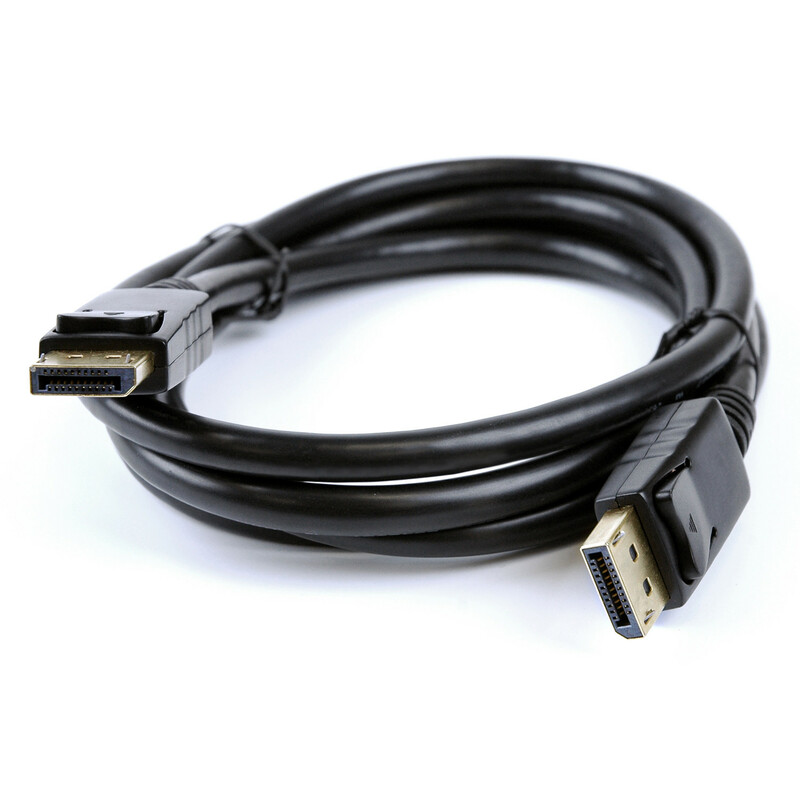 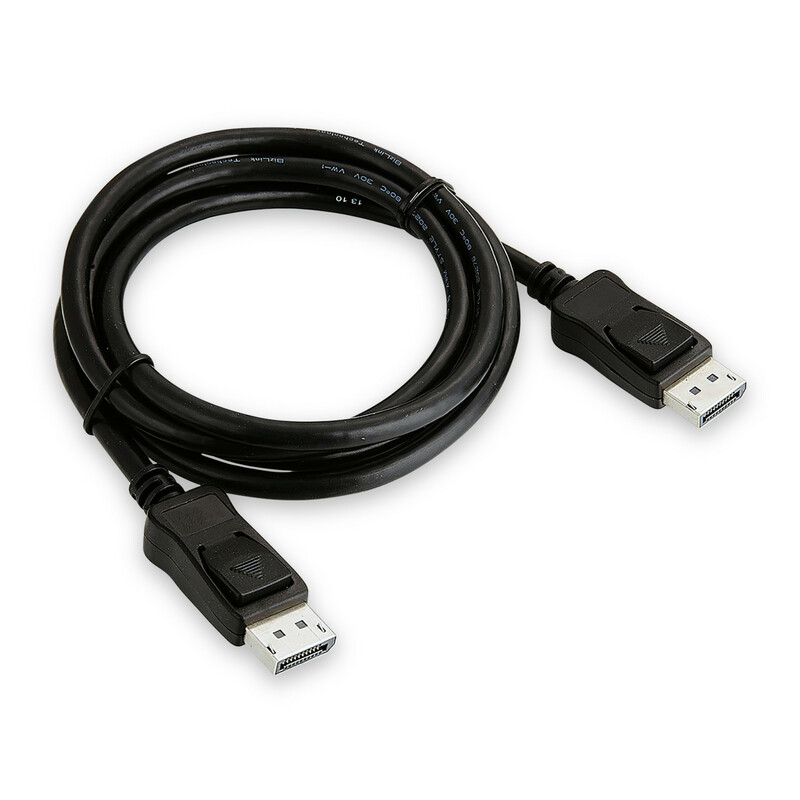 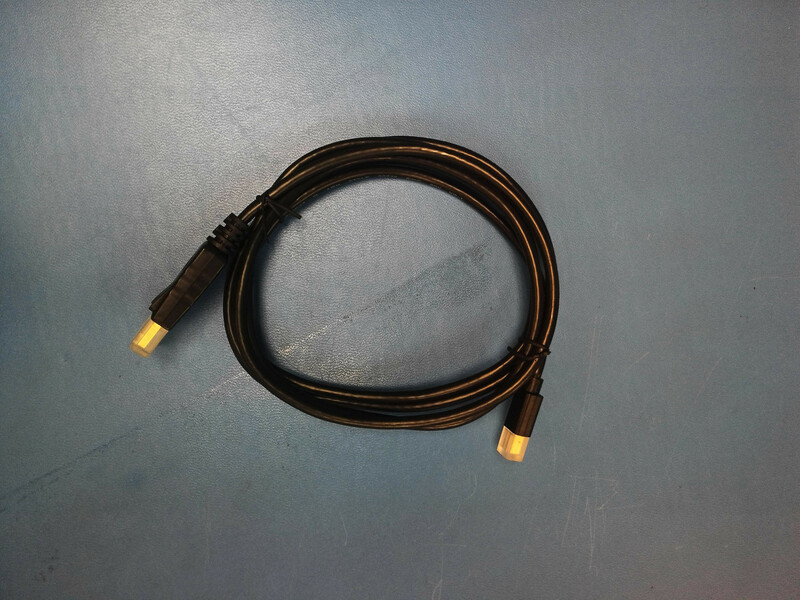 Versatile HDMI, DisplayPort, and Mini DisplayPort inputs offer flexible connectivity options for both computing and gaming, while an exclusive ViewMode™ feature provides intuitive presets for optimized screen performance in different applications. 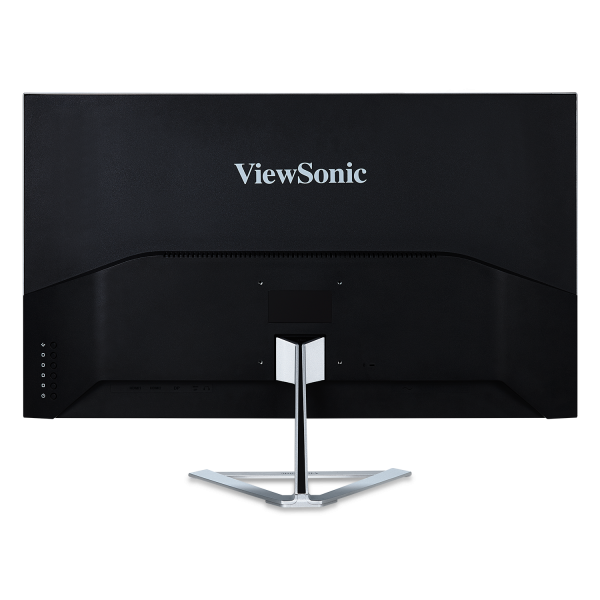 With ViewSonic’s industry-leading 3-year limited warranty, this monitor is a solid long-term investment that combines style and high performance for the home.